On a post maintenance taxi test run in pre dawn darkness, with only two maintenance crew (not certified pilots) on board, the E-170 ran off the runway coming to rest about 150 meters further in deep grass. Local media first reported the incident occured on runway 19R but aerial images showed it actually happened on the parallel runway 19L. The E-170 came to rest only a few meters before a drainage ditch pointing about 90 degrees from the runway axis. The aircraft was due to fly its first leg of the day about 80 minutes later on flight US 3408 from Kansas to Washington-DCA. 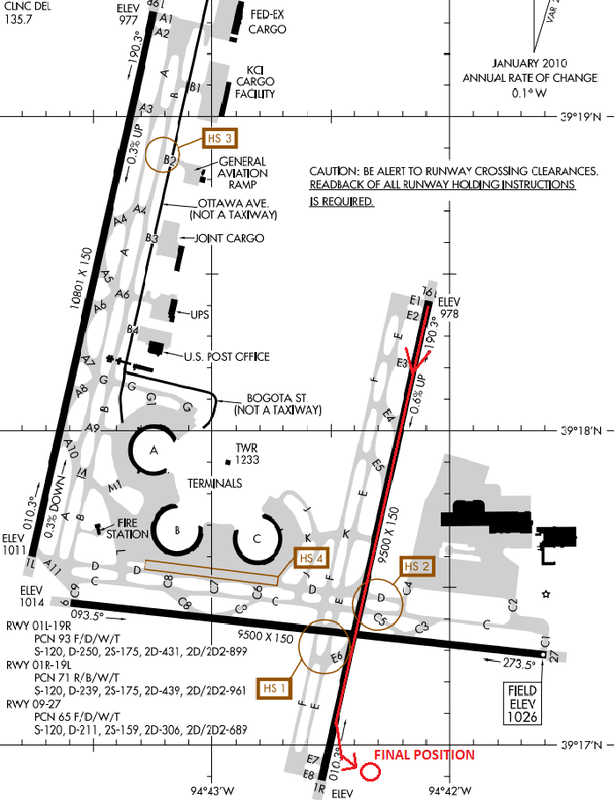 Runway 19L/01R in question was closed until the E-170 was removed.